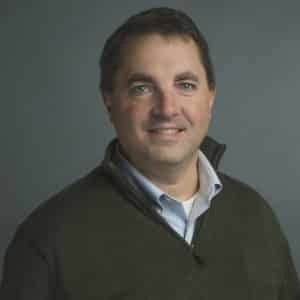 John is a native or southern Alabama and has been an Associate Professor of Finance in the Undergraduate and Jack C. Massey Graduate School of Business at Belmont University for more than 20 years. He primarily teaches Corporate Finance, Investment Portfolio Management, and Economics. He has a doctorate in Finance from the University of Kentucky, and also holds an M.S. in Economics from the University of Kentucky, a Masters and Bachelors in Business Administration from The George Washington University, and a Masters in Education from Vanderbilt University. Outside of the classroom Dr. Gonas enjoys stewarding Belmont students and area non-profits in the conception, development, and implementation of social entrepreneurial business models.